Even though the value of Dogecoin does not get too many people excited right now, it is evident things can vastly improve without too many problems. This current price stability is something which has become somewhat synonymous with Dogecoin, although the bullish trend is not that far away either. 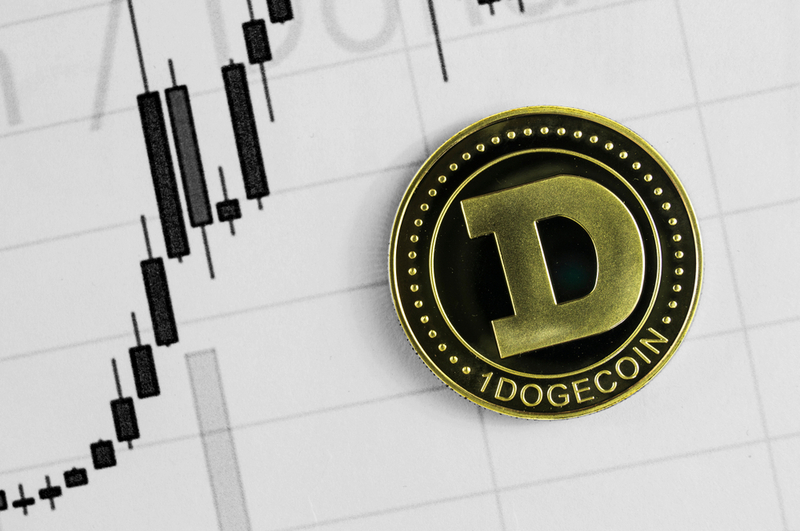 While most cryptocurrencies are showing plenty of signs of volatility, Dogecoin is not budging at all. In most cases, that would be considered a problem, although things are never as black-and-white in the crypto world. This current trend has allowed the DOGE value to remain relatively stable at $0.0036, which is something to keep in mind at all times.